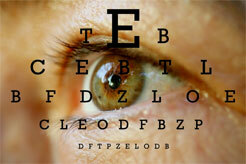 Providing the best care for your vision! Dr Walker is extremely professional, competent, & warm. 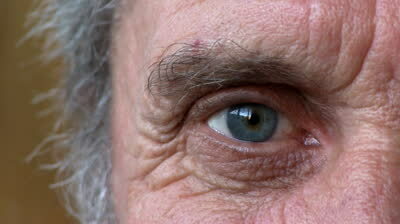 He will do his utmost to give you the best care for your eyes. Located on Mayfair Ave In Central Abbotsford We're just around the corner from the Hospital, pharmacies, and Mill Lake. Accepting Referrals Just ask your doctor! 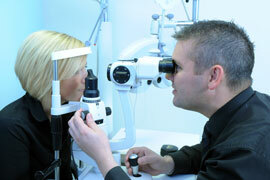 Doctor Walker is an Ophthalmological specialist and requires a referral from your family physician or a walk-in clinic.